New Garden Construction Has Begun - Baby Point Gates B.I.A. 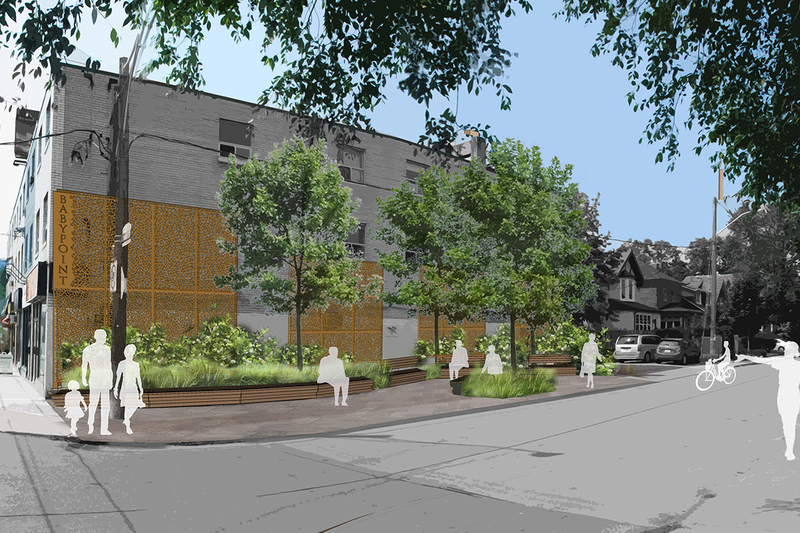 The Baby Point Gates Business Improvement Area (BIA) in conjunction with the City of Toronto have planned a new garden along Methuen Avenue at Jane Street, just south of Annette Street. Construction has already started and the beautiful garden should be completed by the fall.